Privacy and personal information security is very important to us and St. Hubert’s Animal Welfare Center fully respects the privacy of our adopters, donors and volunteers. 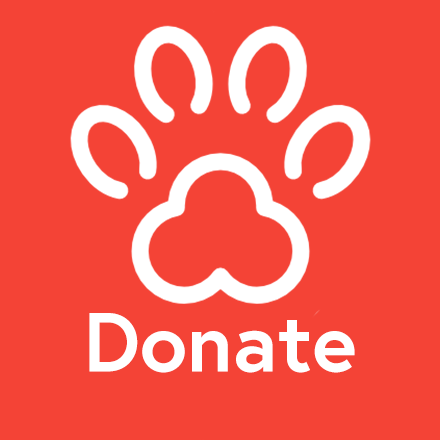 St. Hubert’s Animal Welfare Center collects personal information from our donors to properly acknowledge gifts, enable donation transaction processing and send future correspondence. St. Hubert’s also provides the option make an anonymous donation. St. Hubert’s does not sell, trade or share any donor information to any outside agencies, nor does it send donor mailings on behalf of other organizations. Anyone that participates in our adoption, education, behavior courses or other services or attends one of our events will be placed on our mailing list to be kept abreast of activities and ways to continue supporting St. Hubert’s.